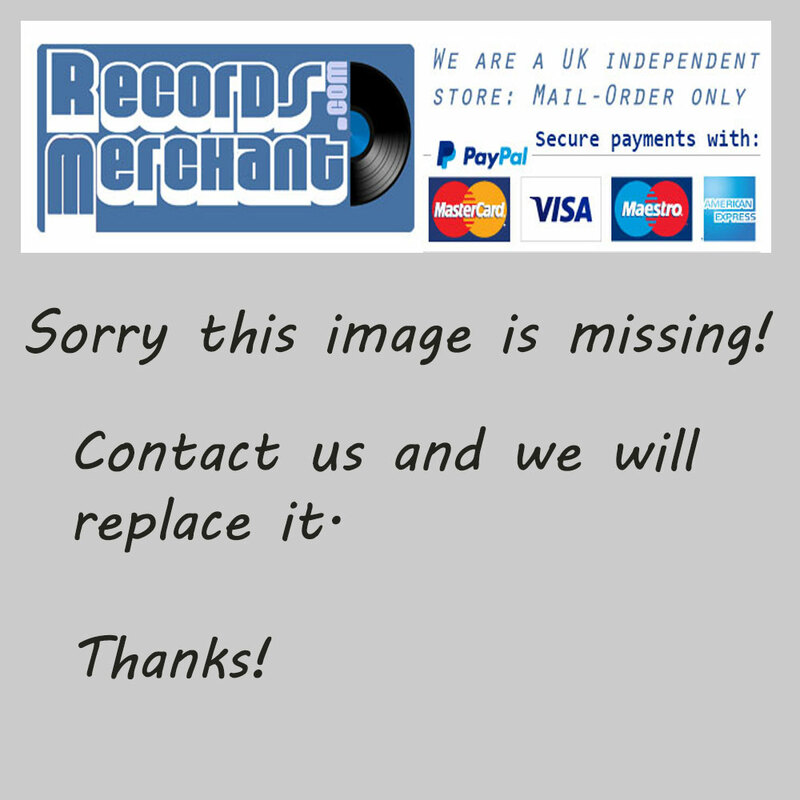 Format: Vinyl Record 12in, Asphodel Records. USA release from 1996. 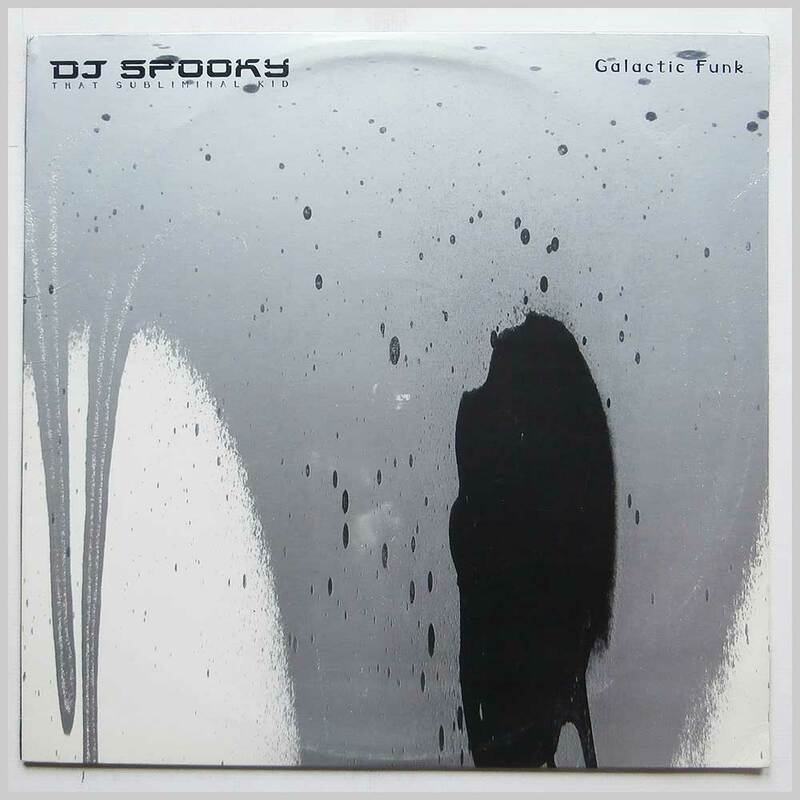 Rock music 12 inch single release from DJ Spooky That Subliminal Kid. 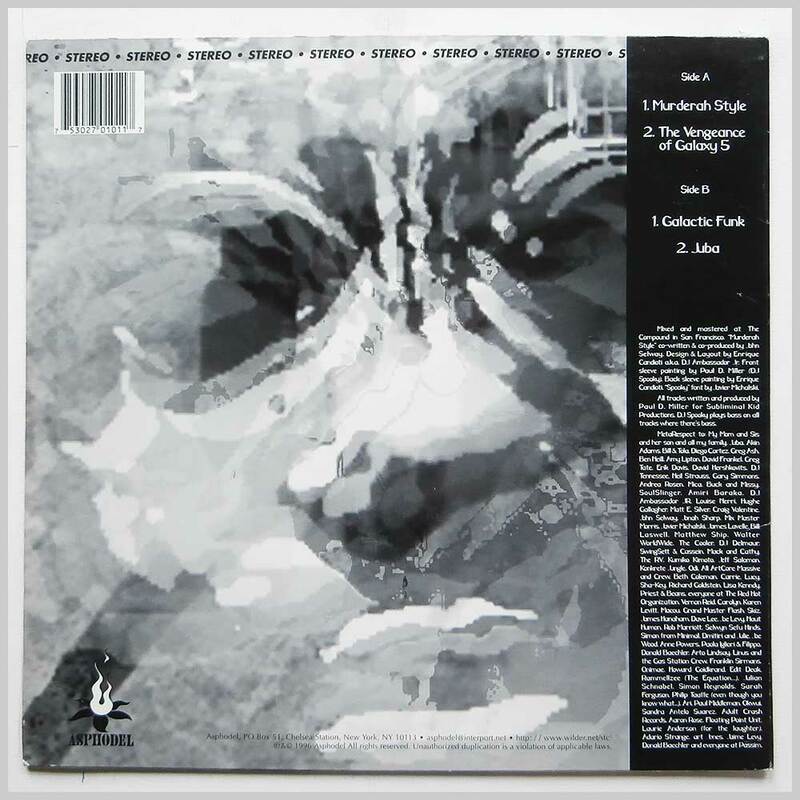 Experimental Rock music 12in. 4 tracks.